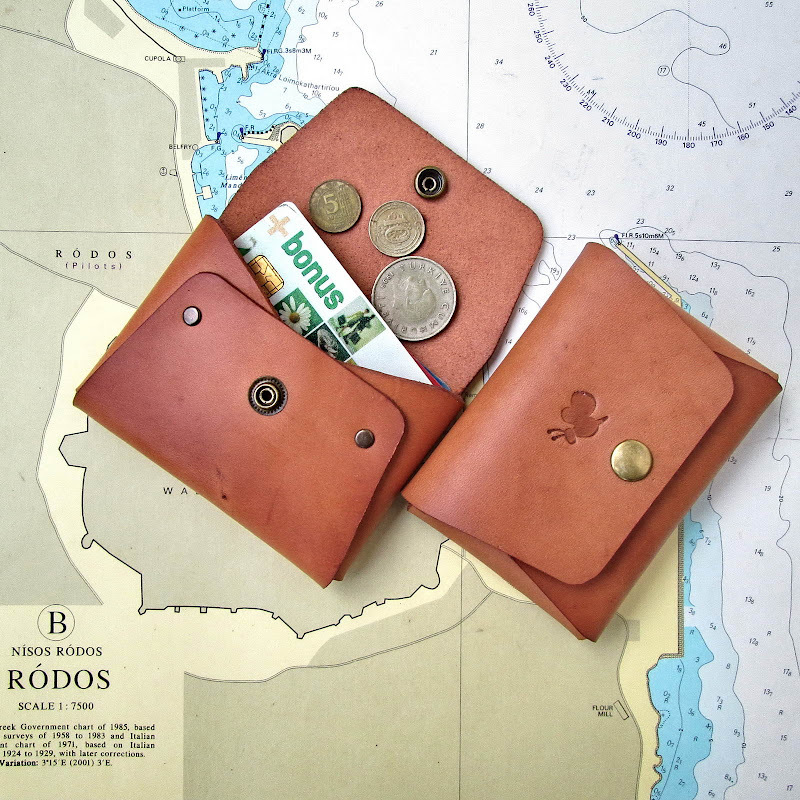 This is a very compact wallet for daily life. 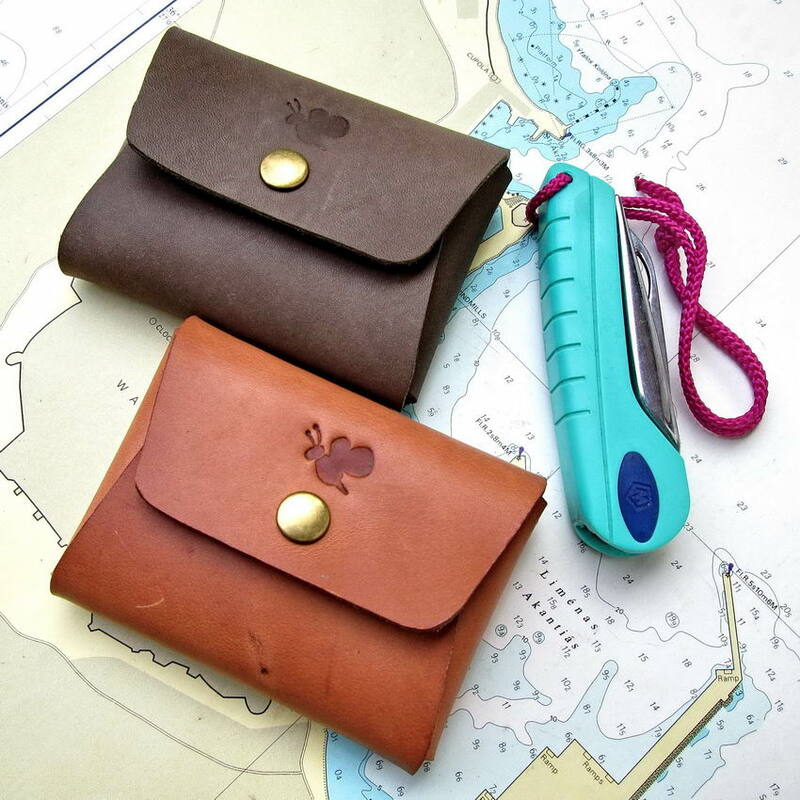 Its a stitchless, as much as possible large for carry on hand, larger than our Pocket Card Holder Wallet. Holds its content securely with a easy open close snap button fastener. Accepts up to ten credit card, business cards and enough bifolded cash. 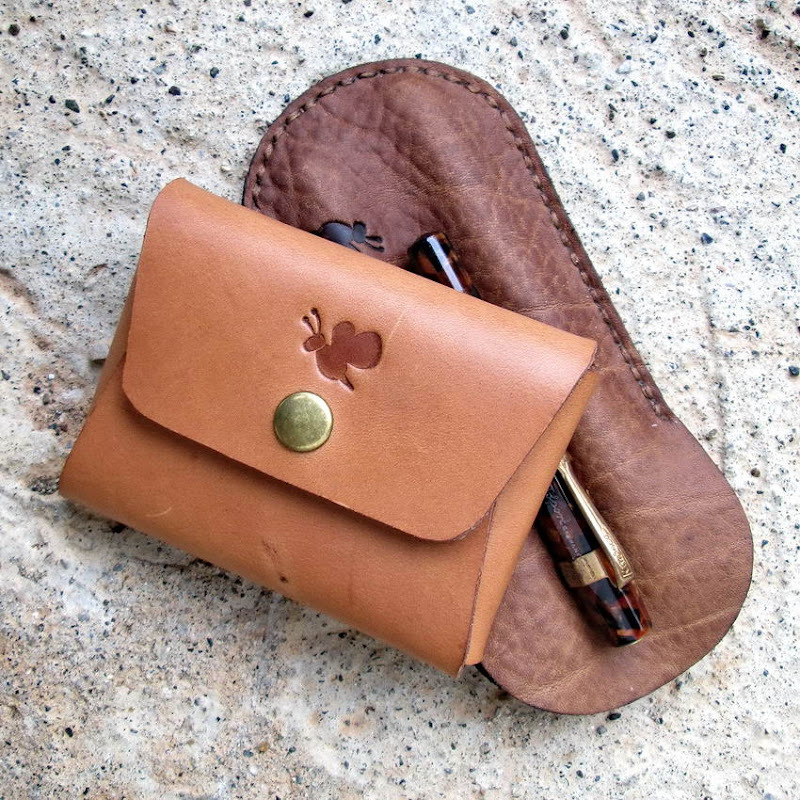 Its designed completely to every day carry on hand and compatible with most largest banknotes. Its very light as you can carry it in your palm. Maximum safety with snap button fastener. Easy open-close for quick access to insider material. Customizable with a decorative snap button fastener. Capacity Holds credit cards, coins, some folded cash.